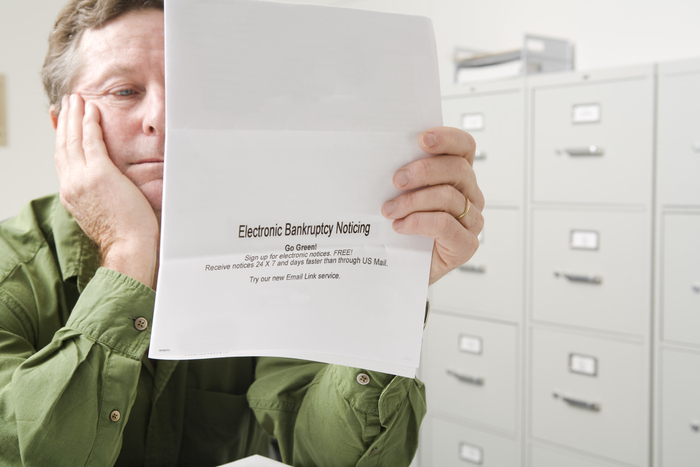 The prospect of filing for bankruptcy is no doubt incredibly daunting, which is why it’s important to find a qualified Jupiter bankruptcy attorney to help so that you don’t have to go through this complicated and scary process on your own. Nonetheless, there a few things you definitely need to take into account or consider both before and during your filing, as these will help make the entire process much smoother and increase your chances of your debts being discharged. Unless you happen to have intimate knowledge of bankruptcy laws and procedures, it’s recommended that you enlist the help of a lawyer who does. In fact, you should make sure that the law firm you choose specializes in bankruptcy filings, as this means they’ll know the laws inside and out and have successfully tried cases just like yours in the past. While bankruptcy may be able to help you rid yourself of your debts, you also need to realize that it can be nothing but a quick fix if you’re still unable to keep your finances in order afterwards. For this reason, it’s important to take a close look at your finances, including income, expenses and any debts that won’t be forgiven during your filing, and then come up with a plan to make sure you don’t fall back into debt soon after your bankruptcy. When filing for bankruptcy, you need to be entirely open and honest about all of your income and assets, or else you risk your case being dismissed and possibly being forbidden from filing on those same debts ever again—even if it was an honest mistake on your part. So make sure to take complete stock of your finances and include everything to increase your chances of your debts being discharged. When filing for bankruptcy, you need to look closely at your credit report so that you can list each and every creditor to whom you owe money to by name. Oftentimes people wrongly think that just because collectors stop contacting them about a debt that it has been forgiven, when it can still plainly be seen on their credit report. So, make sure to include all of your debts when filing, or else you might go through the whole process just to find out you still owe more money. Some people who are considering bankruptcy think that this means they can continue to run up their debts, using up whatever is left of their credit before filing. However, if you do this, your creditors can dispute your requests to have your debts forgiven on the grounds that you intentionally spent the money without ever meaning to repay it, which could mean that only part of your debts will be forgiven, or worse yet, that your bankruptcy request will be denied. Although filing for bankruptcy is always going to be scary, it doesn’t have to be like pulling teeth. By following these simple steps, you can make sure you’re well prepared for the process and have a personal bankruptcy attorney in your corner with the experience and knowledge needed to help see you through it from beginning to end. At The Law Office of Kelley & Fulton, P.L., we are here to put you on the road to financial recovery and will be by your side through every step of the bankruptcy process. So don’t hesitate to give us a call at 561-491-1200 to see how we can help you.